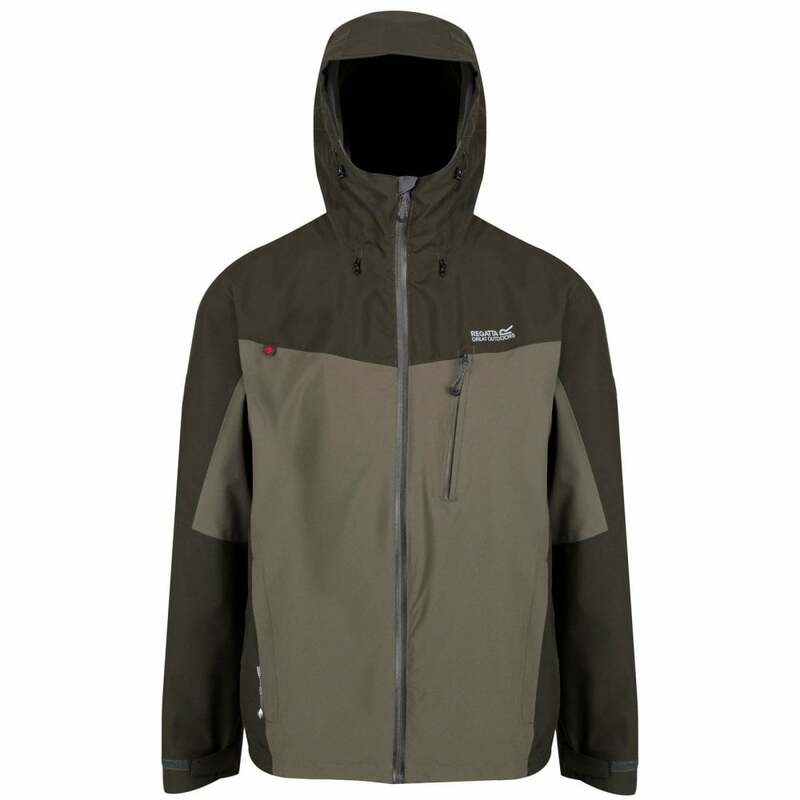 The Regatta Mens Birchdale Jacket is a technical waterproof stretch jacket designed to provide weatherproof protection in the wettest of conditions, ideal for walking, hiking and everyday outdoor wear. The Isotex 10000 Stretch fabric is waterproof, windproof and breathable while providing superior freedom of movement thanks to the active fit stretch yarns. The waterproof protection keeps water out while the breathable nature of the fabric allows moisture vapour to escape. The fabric is completely windproof which eliminates windchill and keeps cold air out.